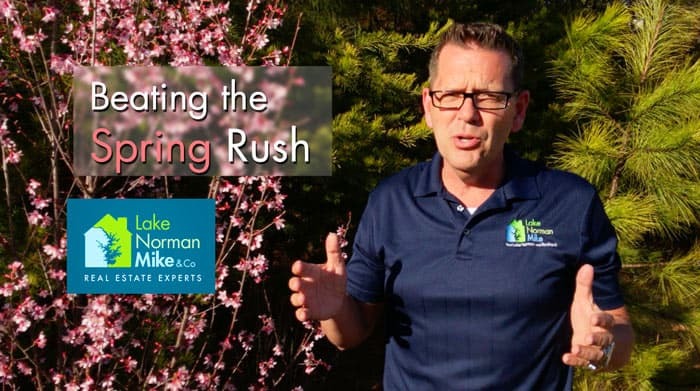 You may possibly be considering selling this Spring and if you are thinking about entering the market, NOW is the time to start getting ready. Remember, things are much more competitive in Spring, which simply means more of your neighbors will be considering doing the same. Don’t wait until things are in full bloom before starting this process or you may find yourself way behind the 8-ball. . I would be more than happy to come over for a 15-20 minute visit and share with you what you should do today to make sure you are prepared ahead of schedule. I am being honest when I say this: Not preparing could cost you thousands if you are not in a neighborhood that has solid buyer activity. As always, I am here to answer any questions you might have about the health of the current real estate market.